If you've got naturally curly hair, odds are you've tried your fair share of curly hair products. It can be an expensive and time consuming task to figure out which products work best for your type of curls. Developing a healthy curly care regime hinges on finding the right products, so we've compiled a list of 5 products we can't get enough of. 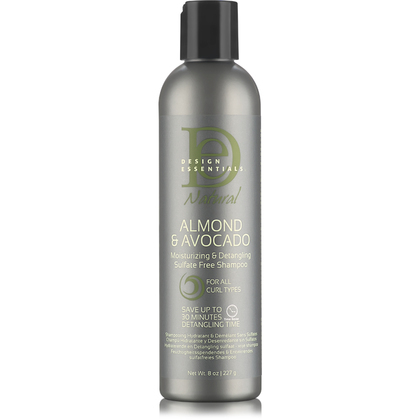 Design Essentials Avocado and Almond Shampoo: It's important for curlies to use shampoos that won't dry out their curls and this product delivers tons of moisture. This shampoo has a sulfate free formula which helps curls stay hydrated and easy to manage. 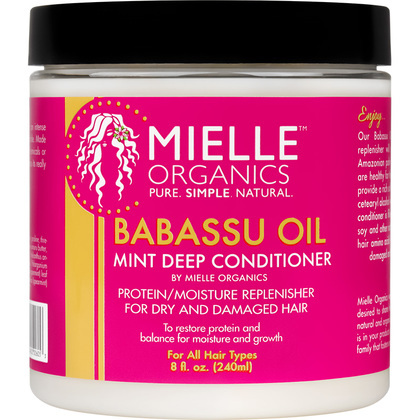 Mielle Organics Babassu Oil Mint Deep Conditioner: This product will help increase and improve the elasticity of your curls, which leads to easier styling. If you have low porosity curls, this ultra rich deep conditioner will help make your curls easier to style and manage. This is a great product to use as part of your monthly deep conditioning routine to help maintain elasticity and moisture. 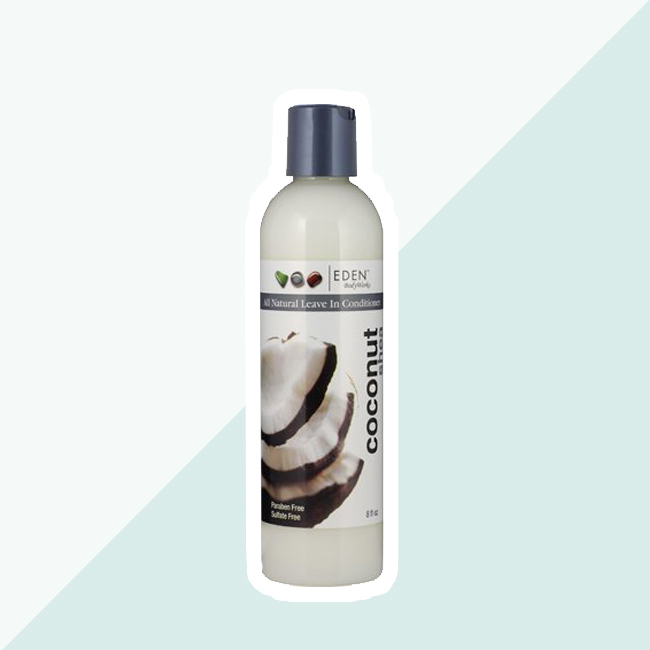 EDEN BodyWorks Coconut Shea Leave-in: This leave-in conditioner is the ultimate in curl care! This leave-in is light enough not to weigh down curls, but rich enough to help dry or damaged curls. 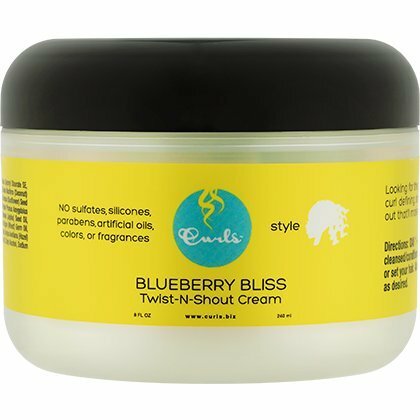 CURLS Blueberry Bliss Twist-n-Shout cream: If you look to create different looks and styles with your curls, this lightweight product will be perfect for you. Not only does it smell great, but this product is free of all the yucky things that can damage curls or make them less likely to be styled well. What products are your ultimate go-tos for great curls? 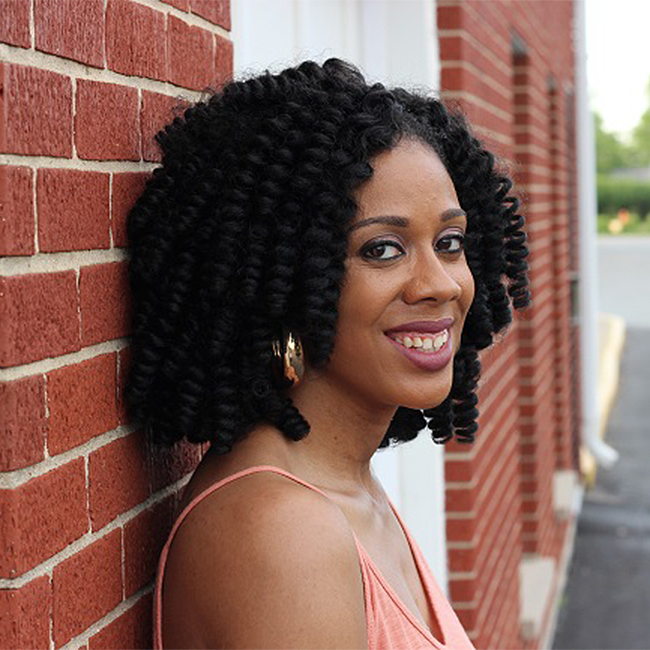 For more information on great curl care products, check out here.